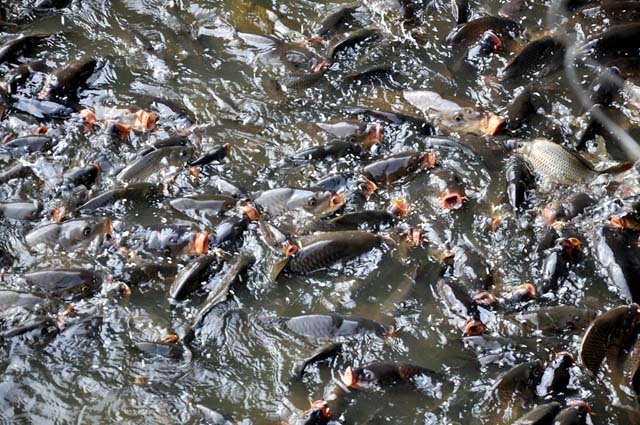 The Gorkhaland Territorial Administration is all set to auction the fishes in Mirik Lake as a step to empty the lake so that it can be cleaned. The auction which is most likely to take place from Monday onwards is being done by the GTA Fishery department. 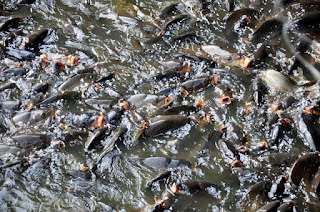 “There are small fishes in the lake also and these fishes we plan to distribute to the fishermen,” said Rai. It may be mentioned here that presently the GTA has already started a project of a Sewage Treatment Plant for the sewage and drainage system for the houses near the Mirik Lake which is also part of keeping the Mirik Lake clean as due to no proper drainage and sewage system most of the drain and sewage from the nearby households falls in the lake. In this first phase being done at an estimated cost of 37 crores includes three sewage treatment plant and a better drainage and sewage system for the surrounding houses near the lake. The GTA Assistant Engineer NayanRaisaid, “About 35 percent work of the first phase has already finished with now work of the second phase which will be done at a cost of about 25 crore will also start soon.